The ComputEL-3 workshop will focus on the use of computational methods in the study, support, and revitalization of endangered languages. The primary aim of the workshop is to continue narrowing the gap between computational linguists interested in working on methods for endangered languages, field linguists working on documenting these languages, and the language communities who are striving to maintain their languages. We take seriously the goal of reaching all relevant communities. To support this goal, ComputEL-3 aims to alternate between co-location with computational linguistics conferences and with language documentation conferences. 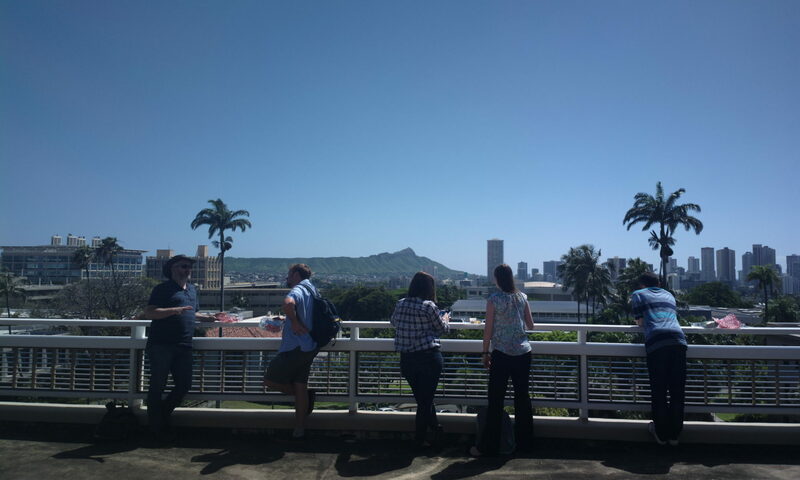 ComputEL-3 will immediately precede the 6th International Conference on Language Documentation and Conservation (ICLDC6) hosted by the University of Hawaii, February 28 — March 3, 2019.